iOS 6.1.2 is out now, quashing some battery life and Microsoft Exchange issues… but is it safe to update if you’re a jailbreaker? 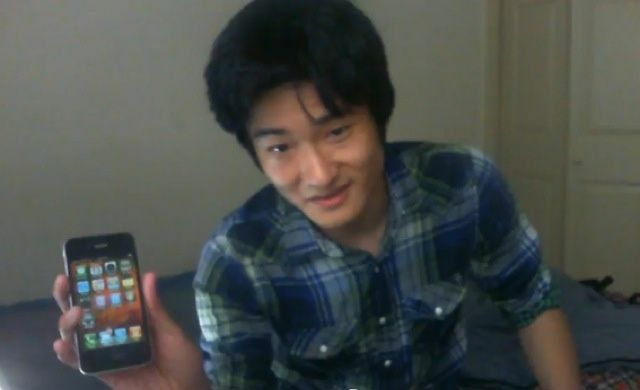 planetbeing — the famed hacker who is part of the team behind the latest iOS 6 jailbreak — is now taking part in a Reddit AMA, answering questions posed to him by the community. 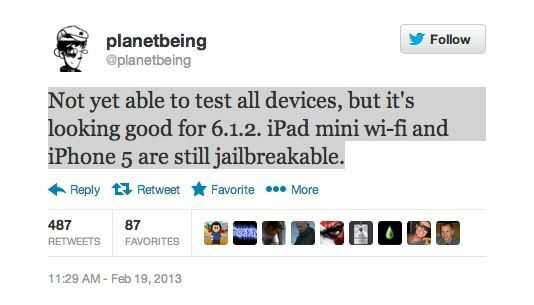 Although the AMA has just begun, Planetbeing has already opined on the future of iOS jailbreaking… and he says that while it’s too early to be sure, his belief is that iOS 7 will be a much tougher nut to crack than iOS 6. 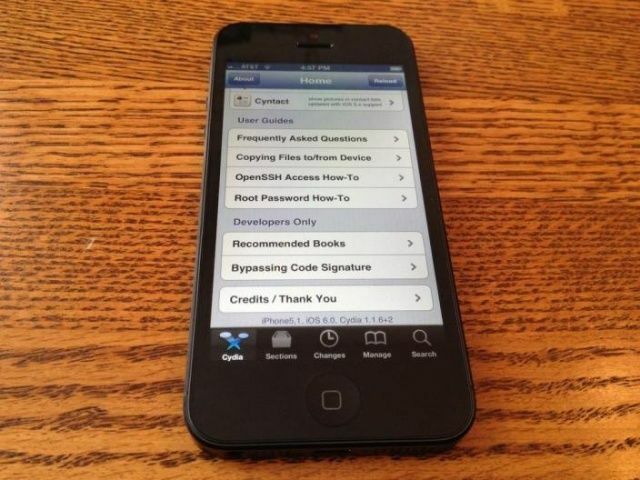 Evasi0n has been updated to support the iOS 6.1.1 firmware that was released for the iPhone 4S on Monday. This allows users who are suffering the 3G connection issues to update their iPhone’s software and then instantly restore their jailbreak. As Apple matures iOS every year with new features, many worry that jailbreaking will lose its appeal. Are the glory days over? All signs point to no. 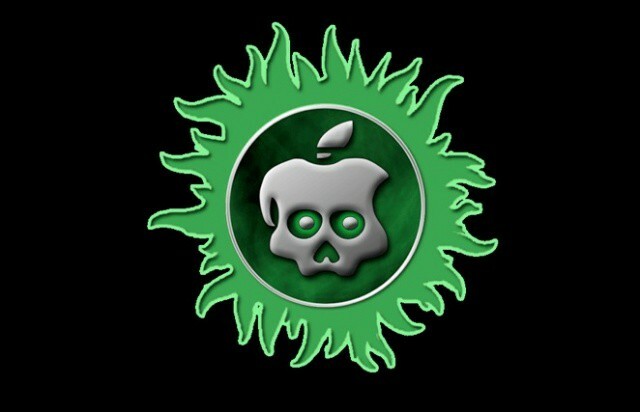 A highly-anticipated jailbreak called Evasi0n was unleashed yesterday for the full gambit of iOS devices, including the iPhone 5. So many people jailbroke at once that Cydia, the jailbreak alternative to the App Store, buckled under the weight for hours. Based on early traffic numbers, iOS 6 has been jailbroken by millions of users in less than two days. 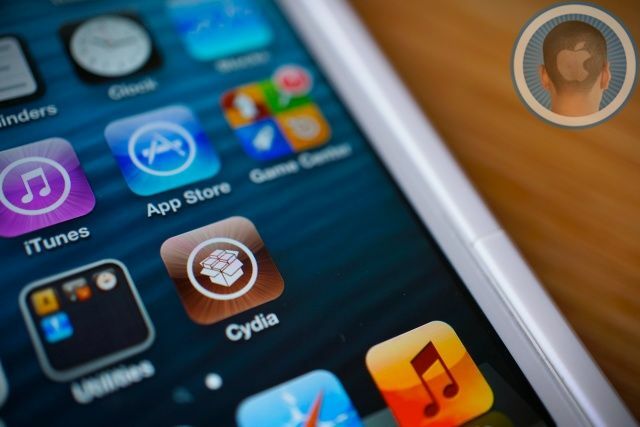 Evasi0n reveals that jailbreaking is far from dead. 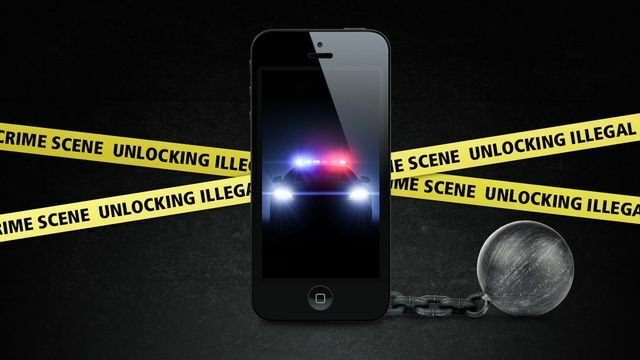 Jailbreaking has come a long way since the dark ages of the original iPhone. Now it’s a simple matter of plugging your iOS device into your computer for five minutes and following a few easy steps. But it used to be way more complex. Let’s rewind to 2007, back when only a handful of hackers were tweaking and unlocking their iPhones and iPod touches. It took 74 individual steps to jailbreak the original iPhone OS. A new jailbreak is waiting in the wings. 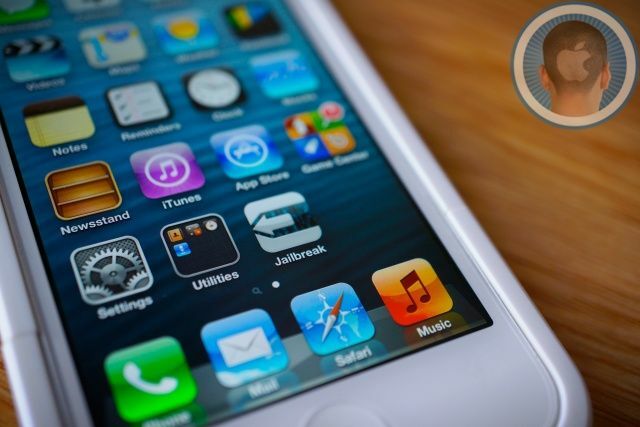 An iOS 6 jailbreak has been in the works since Apple released the iPhone 5 last fall, and it’s taken a long time for hackers to crack the enhanced security measures in Apple’s latest mobile operating system. After many months, the pieces have finally been put together. 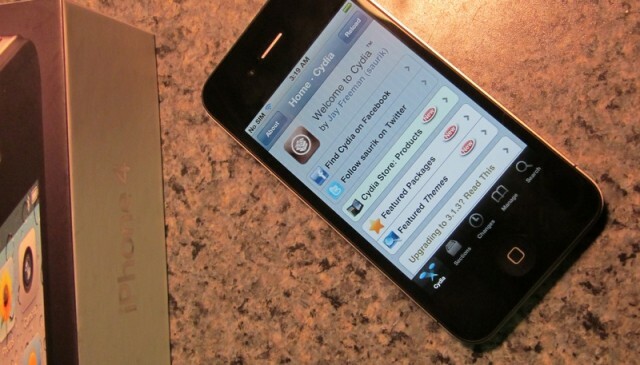 There is a full jailbreak for Apple’s latest iOS devices, and iOS 6.1 is the key to unlocking it. While the jailbreak could be released for everyone now, trusted hackers behind past jailbreaks are waiting to see if Apple squashes any of their exploits in the final version of 6.1. 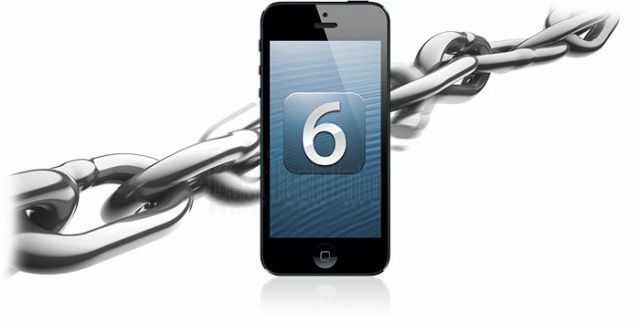 If the bugs that form the jailbreak are still working, the iOS 6 jailbreak will be unleashed on the world after 6.1’s release. One thing’s clear: the iPhone 5 isn’t going to be a cakewalk to jailbreak. It’s based upon an all-new chip and an all-new operating system, and so far, the Dev Team has been stumped as to how to get a jailbreak out to the masses. But now Planetbeing, a member of the Chronic Dev Team, has given iPhone 5 owners a ray of hope: he says he’s almost figured out a full tethered jailbreak for the iPhone 5, and from there, an untethered jailbreak is on the horizon. But there’s a big catch: it can only be run from a developer account. Pod2g and his “Dream Team” of fellow iOS hackers seem to be making some pretty decent progress on their much-anticipated A5 jailbreak, promising in their latest blog post that the exploit’s public release is now just “a matter of days” away.